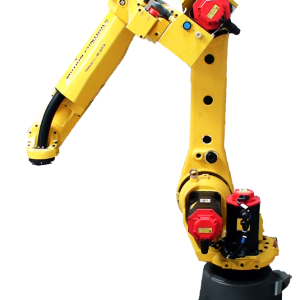 MCRI only wants the best for our customers. 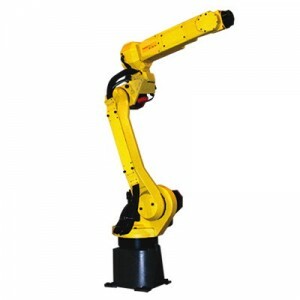 FANUC America is the leading supplier of robotic automation in North America and the world. 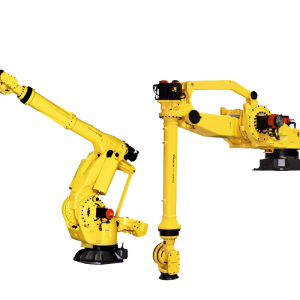 Over 220,000 FANUC robots are installed worldwide, in more than 200 robot variations with payload capabilities ranging from 0.5kg to 1,2000kg, and reach capabilities from 280mm to 3650mm. 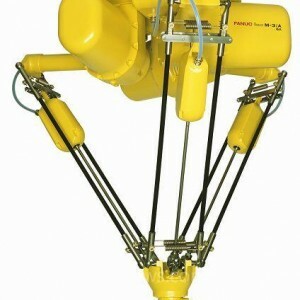 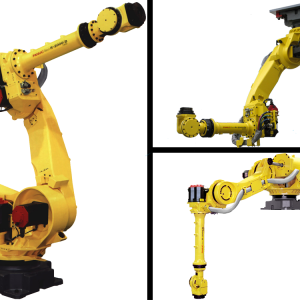 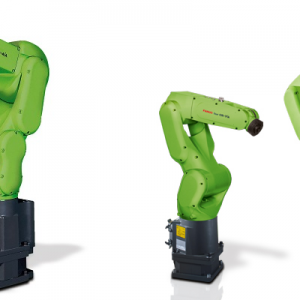 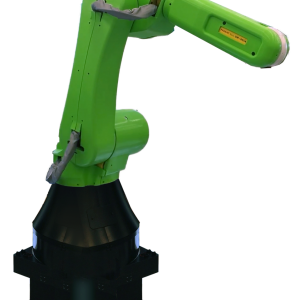 Along with the new FANUC robot models described below, Motion Controls Robotics provides robot cell simulation (using FANUC RoboGuide software) as well as system level discrete simulation modeling and services, robot cell and integrated system application software and controls and integrated iRVision and force sensing products. 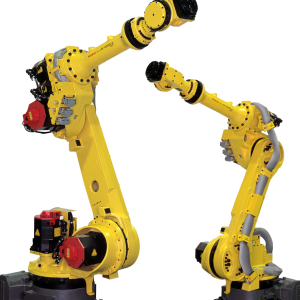 New FANUC robots will always have FANUC’s latest features and software. 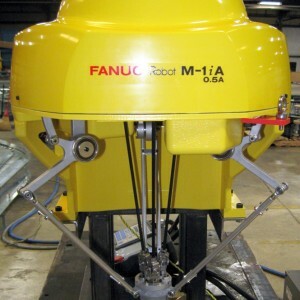 Used FANUC robots are valued highly and not always easy to come by – so if your application requires numerous robots, and/or your plant may require additional robots of the same type in the future, there may not be enough used robots in the market to meet your needs. 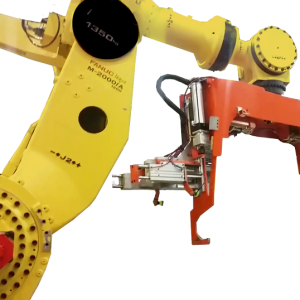 You could end up with a wide mix of different robots doing the same job, increasing the overall cost of the application solution. 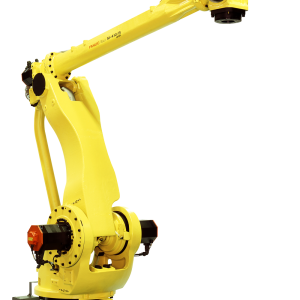 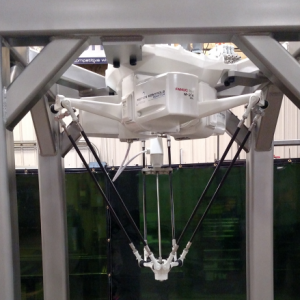 Some features, such as iR Vision, are integrated into FANUC’s latest robot controls. 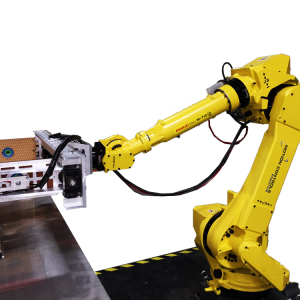 By the time you are done separately integrating these features into older style robot controls, the total cell cost with used robot could approach that of a cell with a new robot. 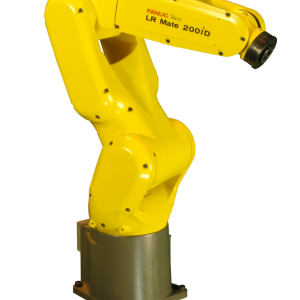 While MCRI recertifies every used FANUC robot we sell and provides a full one year parts and labor warranty on our used robots, it is likely that you will realize longer total life out of a new robot.